What better way to kick off 2019 than with some New Year’s resolutions! The ZuBlu team have already made a few of our own - and we’ve stuck to them so far! - but we thought we’d share a little inspiration and help you turn your underwater New Year’s resolutions into reality! It’s never too late to set some goals for the year, so dive in and discover how you can ‘Be Adventurous’, ‘Explore somewhere pristine’, ‘Learn something new’ or ‘Dive Green, Explore the Blue’. If you’re looking for some exciting adventures in the new year, then Asia is the place to be! 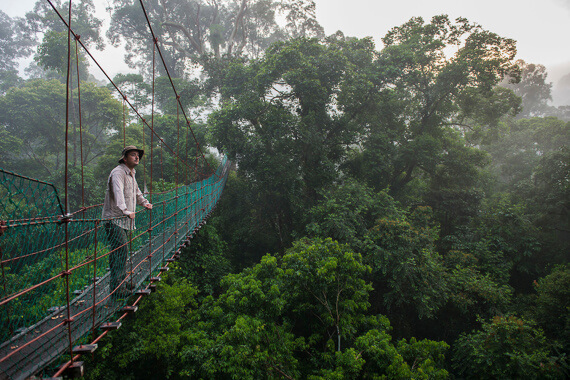 Few other places in the world have so much to offer, so whether you’re looking for diving adventures, jungle trekking, or anything in between, we’ll help you be more adventurous in 2019. 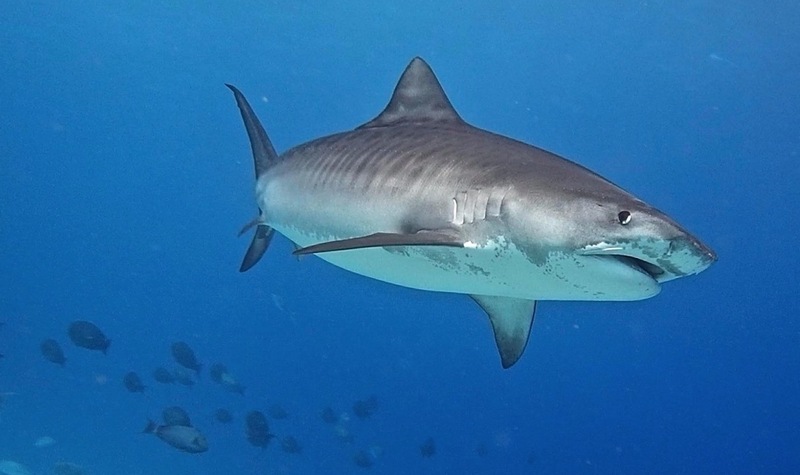 Want to dive with a tiger shark, encounter schooling hammerhead sharks, or watch oceanic manta rays gather to mate? Well, there is only one place in Asia where you can guarantee such incredible underwater experiences - Fuvahmulah Atoll, the adventure-diving capital of the Maldives! Find out why so many divers are raving about this remote atoll and the pioneering dive centre who have made this atoll so famous. Incredible diving? Check… Ancient jungles? Check… Beautiful beaches, meandering rivers and towering mountains? Check, check, check… Sabah in northern Borneo ticks so many boxes that we can’t help but recommend this beautiful part of the world as our top adventure travel destination for 2019. Discover how you can combine diving, jungle explorations and more in the ZuBlu guide to Adventure Travel in Sabah. Getting off the beaten track and exploring a pristine destination might seem like a difficult task in this day and age, but Asia offers so much for those willing to explore - including pristine, undiscovered islands and reefs often just over the horizon. Liveaboard trip might be the best way to experience these remote locations, but there are now a few resorts that offer you an incredible opportunity to experience the joy of discovering a little-explored environment. Nestled away in a private bay in East Sumbawa, Kalimaya Resort offers you the chance to enjoy a unique dive experience in a remote and pristine part of Indonesia, while relaxing in the tranquil surroundings of a beautifully-located, boutique resort. The resort is the only one to offer diving around the little-explored reefs and islands of West Komodo and East Sumbawa, as well as more well-known sites at Gili Banta and Sangeang. Triton Bay and the Kaimana Marine Protected Area are the final frontier of diving in Indonesia. With its unique underwater reefscapes, colourful soft corals, incredible fish life and endemic species, Triton Bay stands as a time capsule from the past - remote, pristine and awaiting exploration. Read on and discover how you can explore this glorious area by booking a trip at the only resort in the area - Triton Bay Divers. Want to learn to dive, but don’t know where to start? Or are you already certified and would love to improve your skills or even go professional? 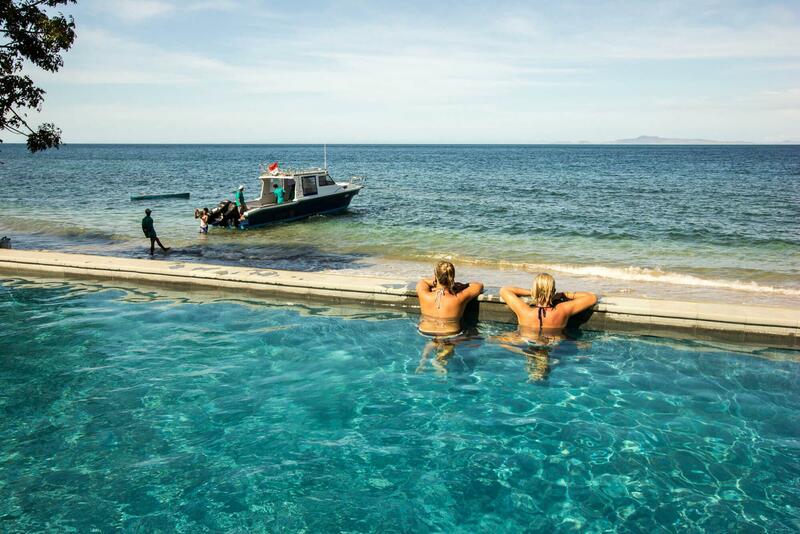 Well, ZuBlu has made it easy for you to find your ideal dive centre or resort and learn something new today! To start you off, here are ZuBlu’s favourite places to learn to dive in Bali and the Philippines. 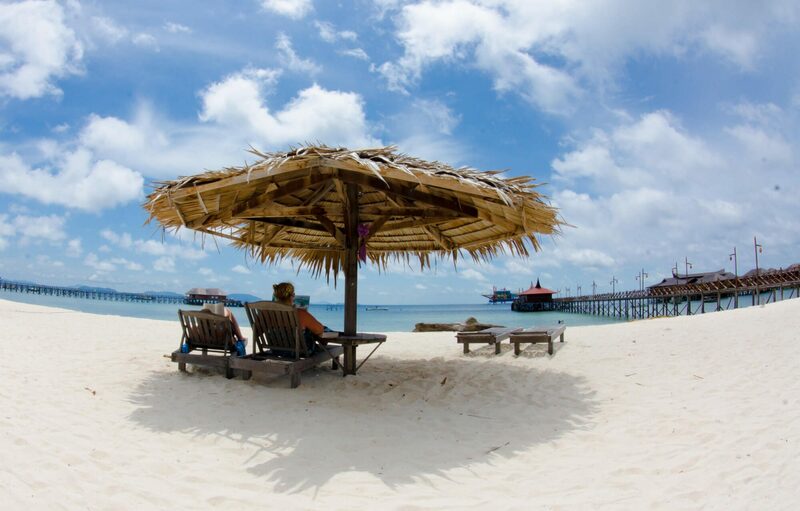 Surrounded by white sand beaches, coral reefs, amazing scenery and some great surf breaks, Hai Tide Beach Resort is a perfect choice for anyone looking for some diving combined with water sports, family time or simply relaxing on the beach. 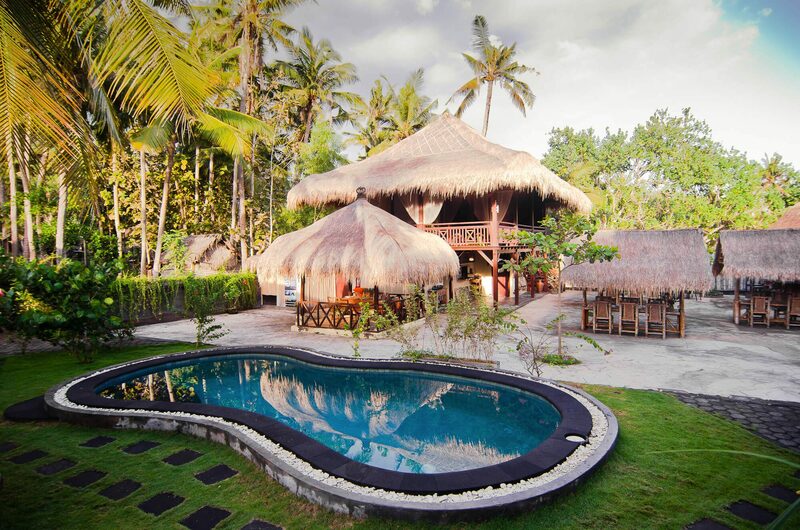 The resort’s newly built dive centre with its dedicated training pool is one of the best in Bali - making Hai Tide Beach Resort one of our top recommendations for those looking for a great dive course in Bali. Evolution is a small, friendly resort that takes great pride in offering what it describes as ’progressive diving’ in one of the Philippines’ best all-round dive locations - Malapascua. 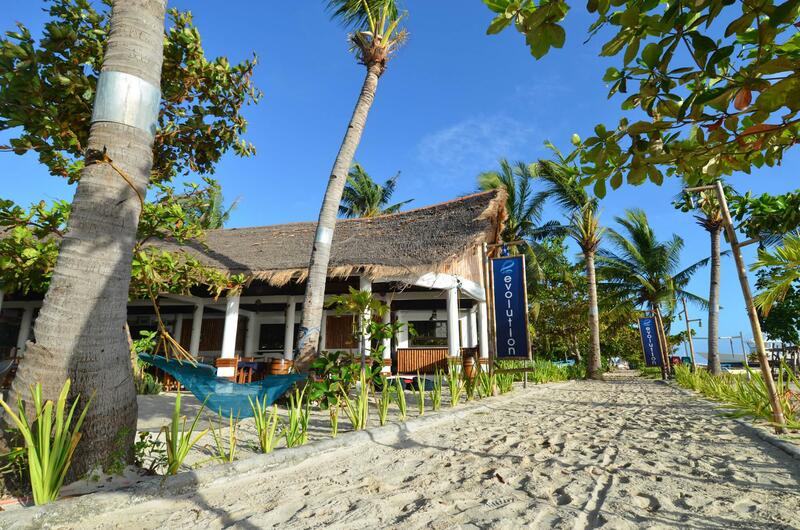 The resort's award-winning dive centre, great location, brilliant atmosphere and its very obvious commitment to making sure students are both well-trained and loving it, makes it very easy indeed for ZuBlu to recommend Evolution as one of our favourites in the Philippines. Sustainable travel is at the heart of what we do at ZuBlu and we’re proud to work with resorts that go above and beyond to protect the marine environment. As part of ZuBlu’s commitment to conservation, we’ve recently partnered with The Reef-World Foundation and will be promoting its Green Fins initiative to our guests. 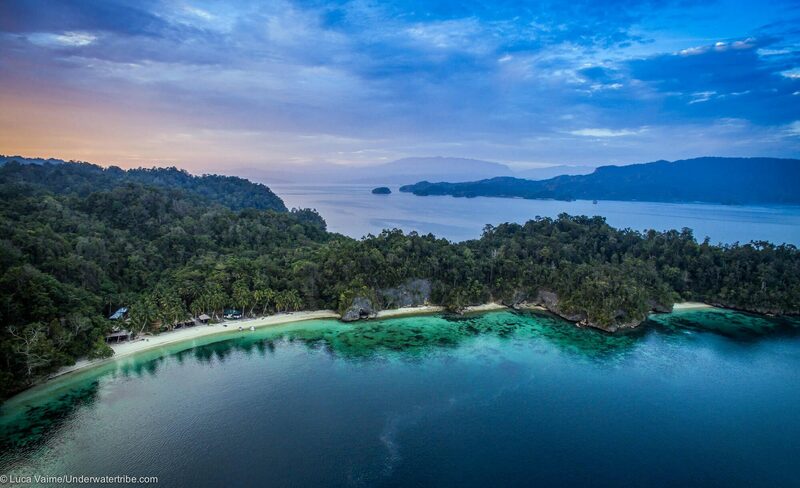 So if you want to ‘Dive Green’ while exploring the blue in 2019, what better way than by booking a trip to one of our favourite Green Fins member resorts in Indonesia and Malaysia. The award-winning Ceningan Divers is a peaceful retreat where you can relax, explore Lembongan and Nusa Penida and dive the islands’ world-class sites in search of mola mola and more! Created by a group of passionate divers, Ceningan Divers offers high standards of training and safety, a fantastic guest experience and a firm commitment to the environment and sustainability. Scuba Junkie needs little introduction if you have done any research on sustainable dive travel and marine conservation in Malaysia, as the company has been at the forefront of both in Malaysia for many years. Scuba Junkie are now expanding into Indonesia with new dive centres and resorts in Kalimantan, Lembongan and Komodo - all with the same mission of making dive travel as sustainable as possible. Sign up to our mailing list and get underwater adventures delivered straight to your inbox! If you sign up today you’ll get our guide to the top Dive Destination in 2019 to help you pick your next adventure. Use the ZuBlu search tool to find your ideal resort, liveaboard, unique experience or a Green Fins member resort. We've made it easy for you to find the perfect resort that matches your preferences. Read our guide to The Best places to learn to dive in Asia for some inspiration and to help you plan out your dive training. 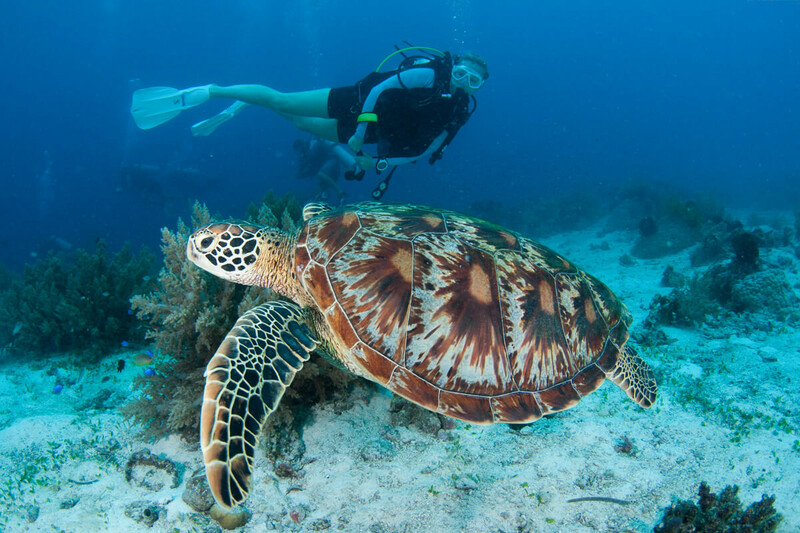 Learn more about ZuBlu's partnership with The Reef-World Foundation and how you can help make dive travel a more sustainable business. Get in touch with a ZuBlu travel specialist and tell us how we can help you with your underwater wish list for 2019!